This is a particularly happy Friday for me because I AM FLYING HOME TODAY!! I could cry I'm so excited. Picking up my pups as soon as possible and hugging them for several hours straight. 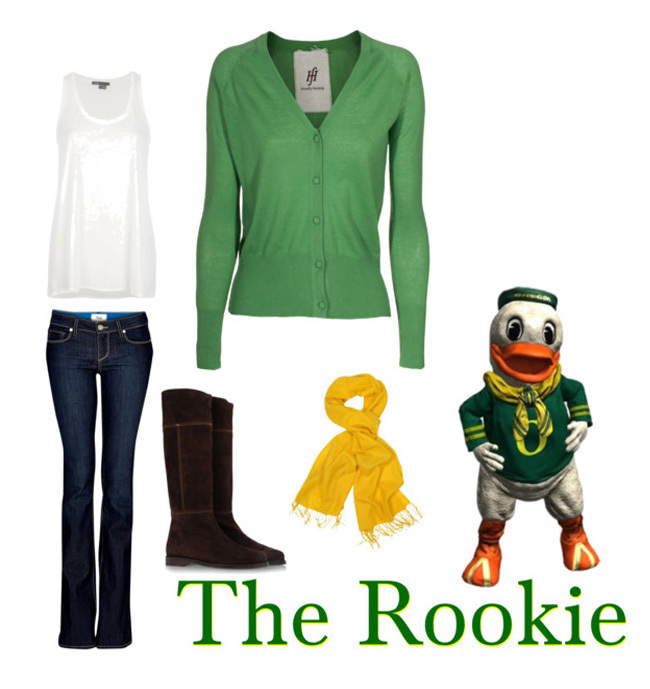 But don't worry, you are in fully capable hands because Jennifer Osieczanek from ShopAtHome.com is here today and has offered suggestions for you on what to wear on Game Day! It’s mid-July, so naturally stores are already touting “Back to School” sales. Giant pencils hanging from the ceiling? Well, that’s one way to remind me that summer doesn’t last forever. Throw on a jersey, a pair of cropped boyfriend jeans and some sneakers. Pull your hair back in a ponytail or throw on a baseball cap and – boo-yah! -- you’re done. 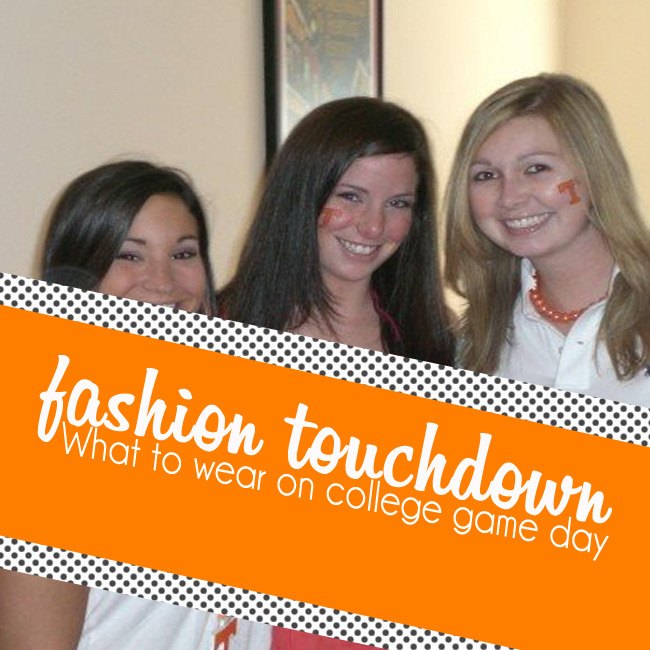 You’ll be comfortable and fit right in with your guy friends at the tailgate beforehand. One note about the jersey: Don’t buy a men’s jersey if you don’t have to. Wearing a men’s jersey is like wearing a tent, even if it’s a small. Women’s jerseys are shorter so you don’t have to worry about tucking them in. Kids’ jerseys also work because they are smaller all over and -- bonus! -- they tend to be cheaper. Check out the styles at Sports Authority where you can also snag 4 percent Cash Back. For early-season games, pair either a denim mini or black shorts with a vintage-y T-shirt with your school logo on it. You’ll stay cool, but look hot. A simple pair of black ballet flats (shop DSW for great deals and 4 percent Cash Back) keeps your look casual and you comfortable while doing the wave. Trust me, those platform heels encrusted in rhinestones in your school colors are not a good idea. Don’t be that girl. When the weather gets cooler, trade in the mini for your favorite pair of dark skinny jeans and swap the flats for a pair of tall boots. Going to your first game and not sure if it’s your scene? Branching out is great, but there’s no need to commit to buying a jersey or team gear just yet. Instead, grab something out of your closet in your school colors (think white tank, colored cardigan and scarf) and pair them with your favorite jeans and boots. Need some new staples? Shop online at a retailer and make sure you don’t make the rookie mistake of paying full price. Use coupon codes and free shipping and you’ll feel like yourself, making it easier to put your best foot forward when meeting new people. Go you! Find stories about music, fashion, travel, fitness, gadgets and more on the Online Shopping Report at ShopAtHome.com. Photo credits: Created via Polyvore. My Song this week is perfect after my two weeks on a boat! I think I'm a mix between the sorority look and the tomboy. I love my jerseys but I also like wearing dresses, especially since its sweltering hot until about November in Alabama. Definitely the tomboy...and LOVE little kids jerseys. I have 2 Browns, 2 OSU, a Cavaliers (which I can no longer wear as it's a Lebron jersey...), and an Indians. ALL of which are little kids jerseys so they were so much cheaper! lovin these outfits, but lovin even more you are coming back, YAY! Cute outfits! The last one makes me swoon for fall! WELCOME HOME - almost. 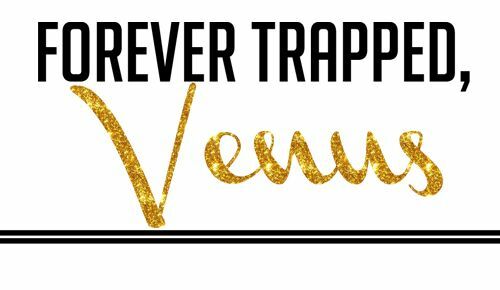 This was a great guest post for you. Love it. have a safe trip and give the pups a smooch for me! I love that there's one specifically for sorority girls. Bahaha. 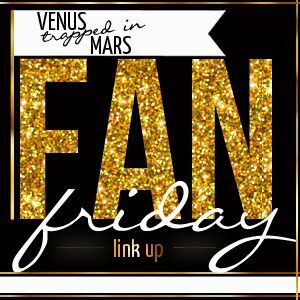 Love this guest post! I generally go the sorority girl route. I like to wear my colors but still look girly. I love this! I have to admit, I'm usually in the sorority girl category. I just love having excuses to dress up! 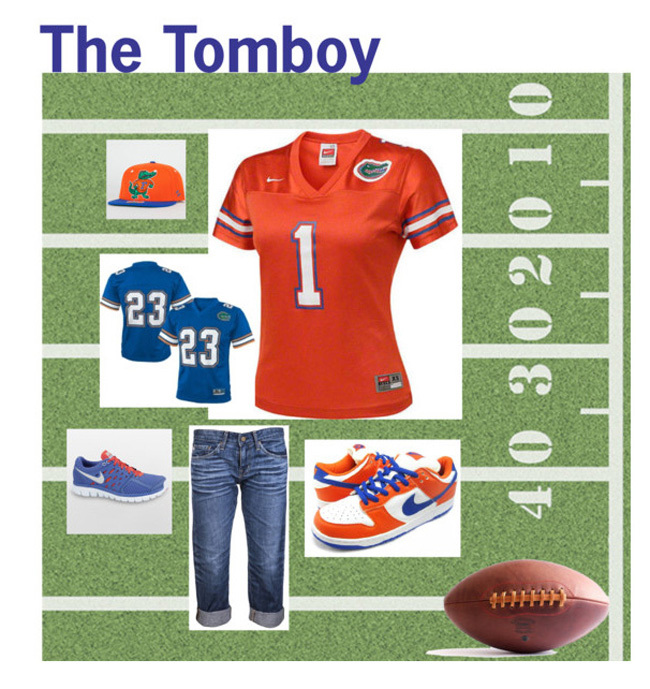 I'm totally the Tom Boy! I own jerseys for all my teams and represent them well! I'd love to wear the "sorority sister", but I am so accident prone if I attempted to wear heels on the bleacher stairs I'd put on a show of my own. Those boots are SUPER cute though. gots to go tomboy style! you southerns with your dresses is just weird. also shout out to the Oregon Duck! I LOVE this post. We live an hour from Tuscaloosa (Roll Tide) and we eat, sleep and breathe Alabama football. It kills me when I see the girls going to the game in sky-high heels! You have to walk for miles to even GET to the stadium and then tredge up those stairs! No thanks, give me my flats! This was a pretty awesome post. Now to get skinny so I look good in a ladies cut jersey! I am definitely a mix of the tomboy and the sorority girl. I am so offended right now. YOU KNOW WHY. Yeah, But You Should See The Other Guy! It Was Ok Then, And It Is Ok Now! The Top 5 NBA Players of All Time! Checklist for a Killer 4th of July!